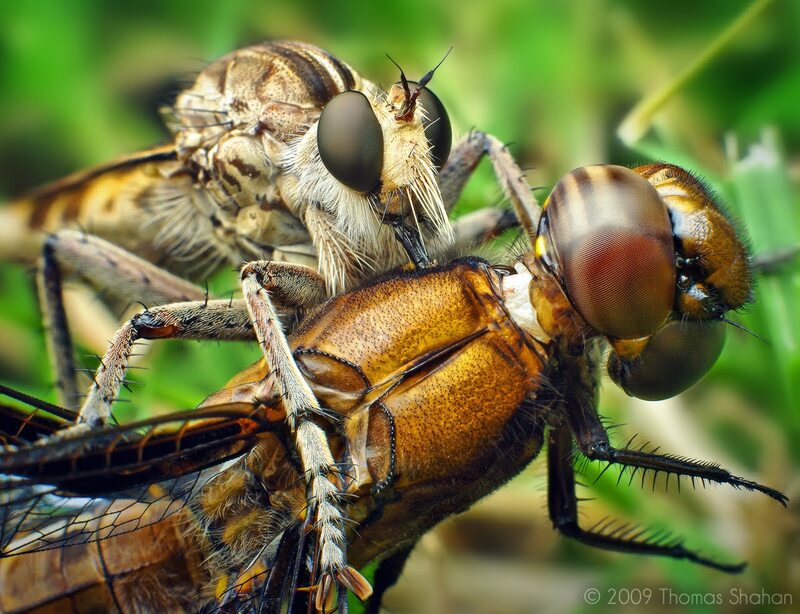 People try to tell me these are robber flies and not mosquitoes. fact is thats a lie, no matter what you call them they are still a type of mosquitoe. They bite people often and drink blood, and they feel like u got hit by a small truck when they do it too.